Saudi Arabia’s Fawaz Alhokair Group plans to offer shares in its shopping malls business in Riyadh in the second quarter of this year, sources told Reuters on Monday. Arabian Centres Company, which has applied for an IPO with the Capital Market Authority, is eyeing a listing between April and June, said four sources who declined to be named due to commercial sensitivities. Arabian Centres did not respond to requests for comment. Saudi Arabia is encouraging more family-owned companies to list in a bid to deepen capital markets under an economic reform push aimed at reducing the kingdom’s reliance on oil revenues. Saudi Arabia saw six IPOs last year, according to Refinitiv data. Under the deal, Arabian Centres Company is looking to sell 30 percent to investors on Riyadh’s stock exchange, the Tadawul, the sources said. The group is working with US investment banks Morgan Stanley and Moelis, and Saudi investment banks Samba Financial Group, and National Commercial Bank, two of the sources said. Morgan Stanley and Moelis declined to comment. Samba Financial Group and National Commercial Bank did not immediately respond to requests for comment. 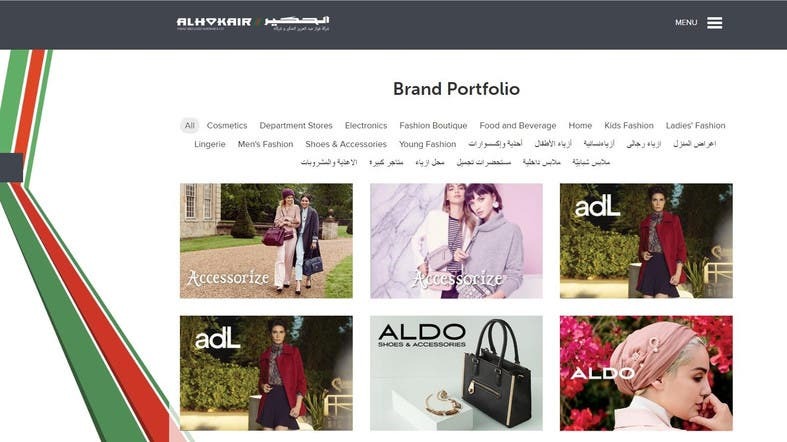 Fawaz Abdulaziz Alhokair & Co. is the franchise partner for the Zara fast-fashion chain - part of Spain’s Inditex group - Gap and Banana Republic. Its unit Arabian Centres is a developer, owner and operator of 19 malls across 10 cities in the kingdom, according to its website.